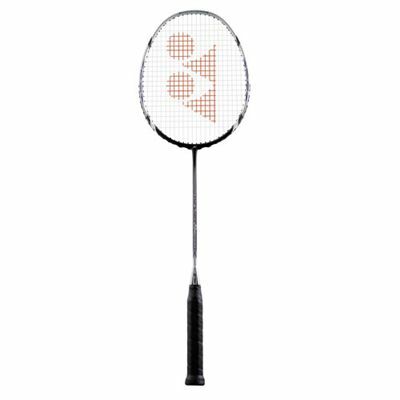 The Yonex Arcsaber 5 Badminton Racket is a light-weight racket that delivers increased control and responsive feel offering precision and pin-point accuracy on every stroke. 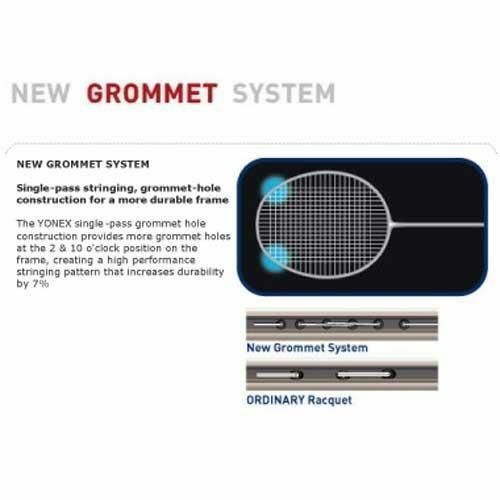 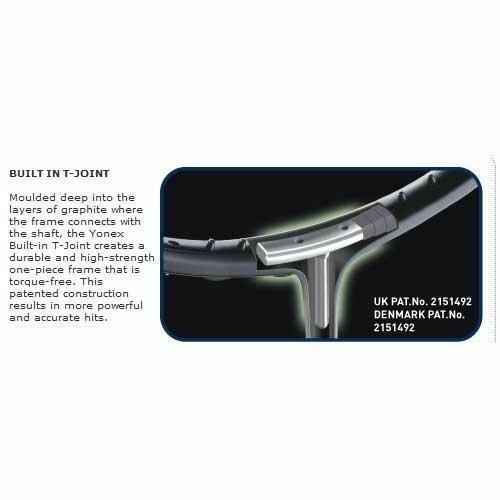 It is designed to store and then release energy during the shot, allowing you to attack with power and pinpoint precision. 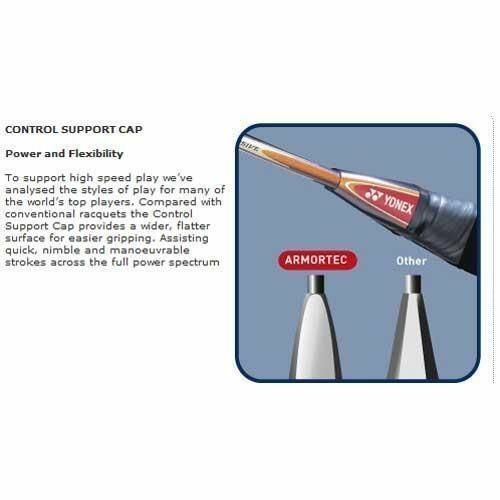 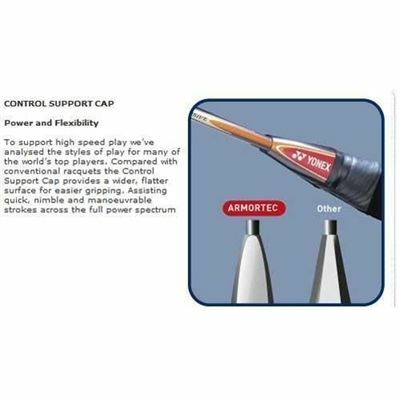 It is perfectly suited to players seeking an enhanced level of power and control. 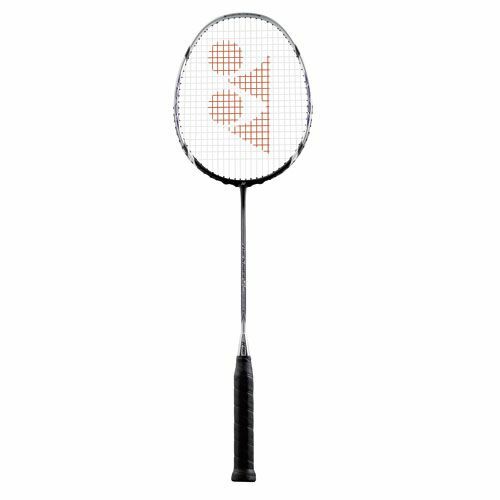 for submitting product review about Yonex Arcsaber 5 Badminton Racket.